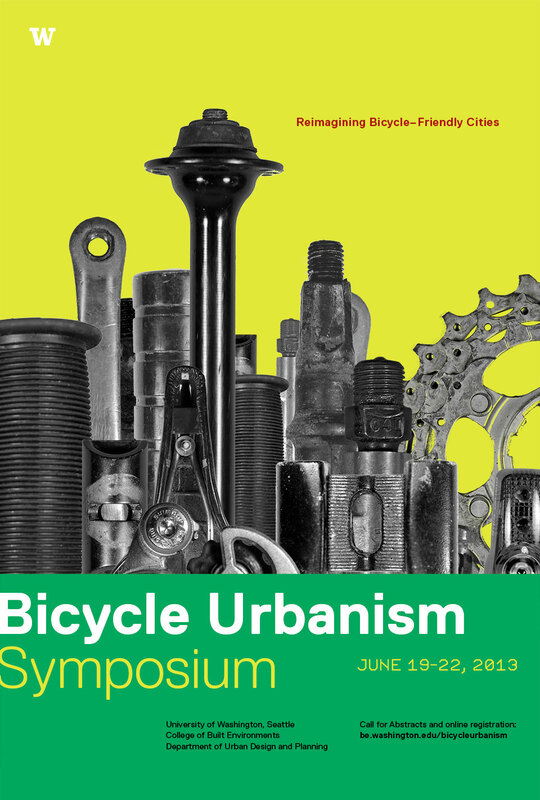 I’m hosting a panel about Bike Culture at the Urban Bike Symposium in June, here in Seattle, on the UW Campus. There’s academics, advocates, bloggers, and cyclists. Also, a call for builders and makers to participate. On the agenda are social events and a showcase for bikes and gear for free. Contact the organizers and we’ll see you there.